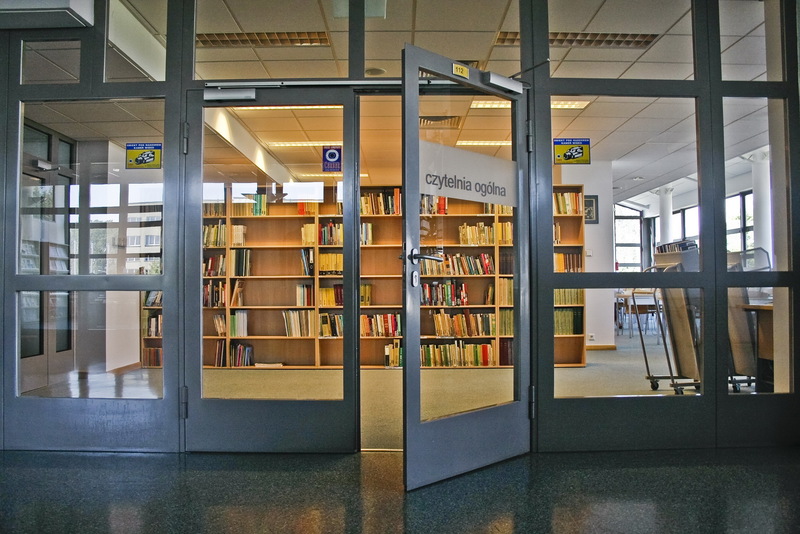 If your academic diploma gives access to further studies or the right to start doctoral proceedings in the country where it was awarded, it gives access to further studies at a given level or the right to start doctoral proceedings in Poland. A foreign degree may entitle its holder to further studies in Poland also on the basis of an international agreement/bilateral agreement which Poland have signed with several countries. Some of the agreements have already been terminated but the diplomas gained during the period of their validity are recognized. Habilitation is the highest scientific degree in Poland awarded to scientists holding the PhD degree. The next step in academic career path is obtaining the scientific title of professor. The nominations for the title of professor are handed by the President of Poland. Foreign degrees awarded by recognized and authorized institutions operating in the EU, EFTA or OECD countries are recognized as equivalent to appropriate Polish scientific degrees or degrees in the area of art. 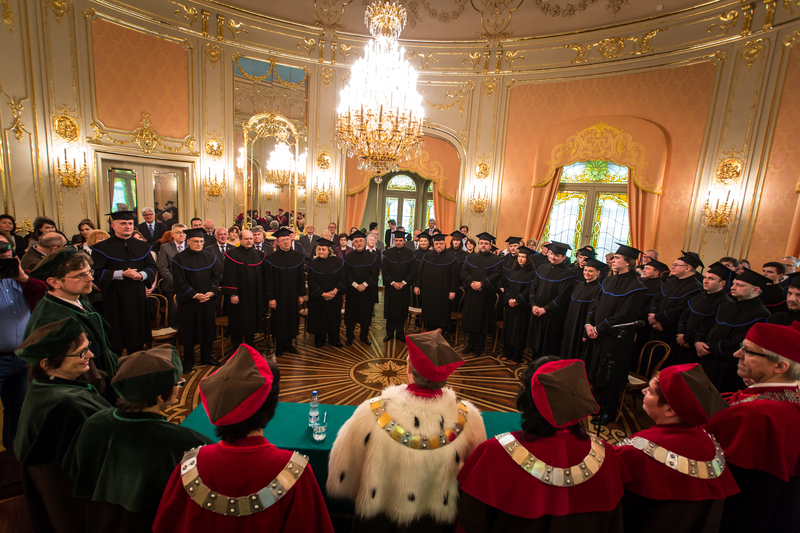 The degree obtained in another country can be recognised as equivalent with an appropriate Polish scientific degree on the basis of an international agreement or – if there is no such agreement – by way of nostrification. Nostrification is a procedure of comparing foreign educational qualifications to their Polish equivalents. Authorities entitled to carry out nostrification are units of higher education institutions entitled to award academic degrees of ‘doctor’ and of ‘habilitated doctor’ in a given field. A person applying for the initiation of habilitation proceedings in Poland may be exempted from nostrification provided that he/she holds a scientific degree conferred in a country being party to the Convention on the Recognition of Qualifications concerning Higher Education in the European Region. The decision on exemption belongs to the council of an organizational unit in which the degree holder applies for initiating the habilitation proceedings.